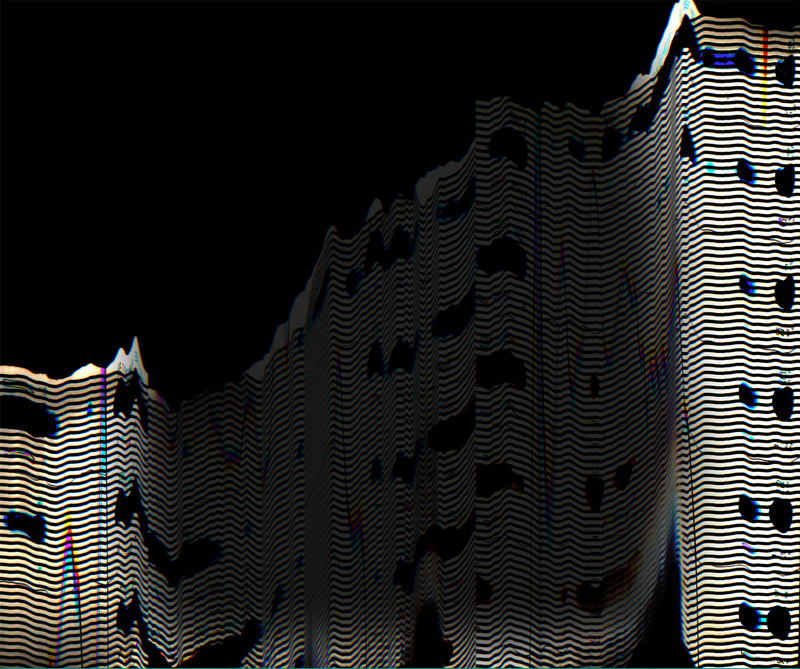 SKU: SYNTHV. Categories: Black Friday Sale, Side Projects / Other Artists. 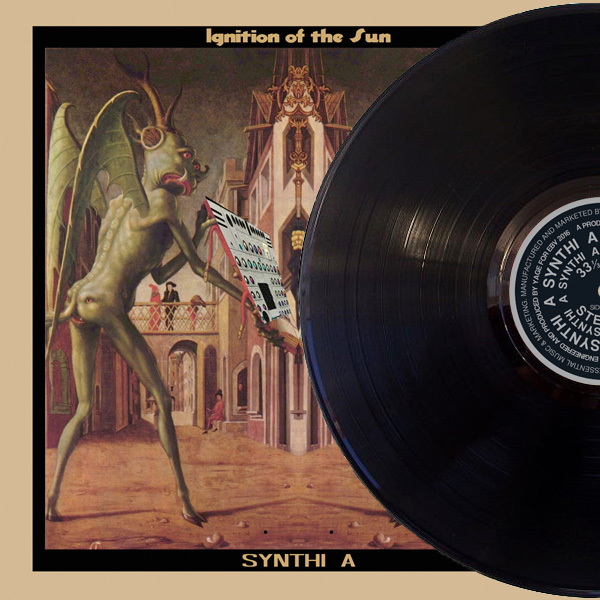 This is the vinyl edition of the “Ignition of the Sun” album by Synthi A. 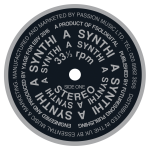 When preparing a vinyl release of Synthi A, a new version of the album was created from new edits of the original tracks and 4 new tracks. 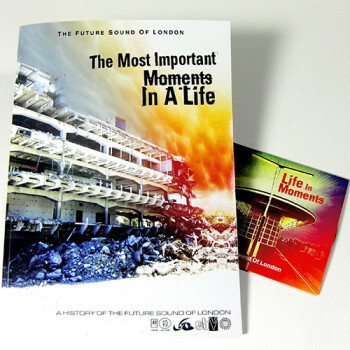 The new tracks are also available separately as the “Sounds From…” EP. 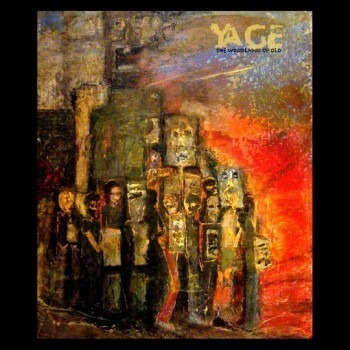 Coming from the home of Future Sound of London and credited to their ‘producer’ Yage, Ignition of the sun is a deep and evolving journey through liquid spewing analogue sequences, warm saturated swampy sine waves. 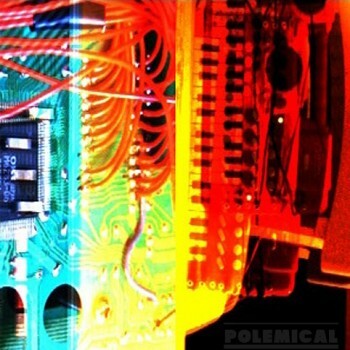 It calls back to a time from the early 70s with bands such as Tangerine Dream and Klaus Schulze. All sounds were created and sequenced entirely on the EMS Synthi AKS, multitracked and mixed to 15ips 1/4 Revox tape. The EMS Synthi AKS was first introduced in 1971, one of the earliest Synthesisers available and as used by Radiophonic Workshop, Pink Floyd, Brian Eno.